Earlier this week, the World Series of Poker revealed that ONE DROP, which "creates sustainable water-access projects across the world", raised $1,327,206 during the 2013 WSOP. The charitable organization, which was the brainchild of Cirque du Soleil founder Guy Laliberte, had a goal of raising $1,111,111 during this year's WSOP. 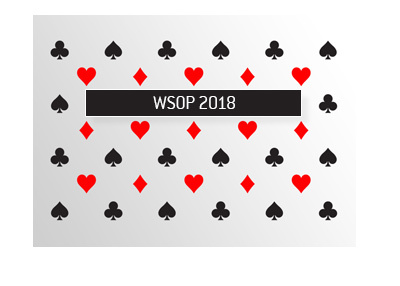 This goal has easily been matched, and the organization may end up raising even more money by the time that the WSOP main event has been completed. Main event final table participants are being asked to consider a 1% donation of their winnings to the ONE DROP charity. 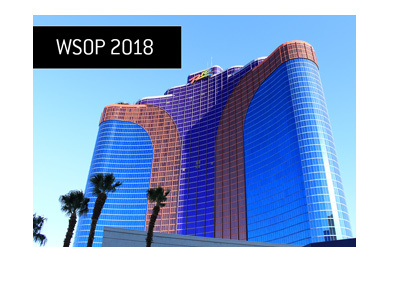 According to the World Series of Poker, $553,278 was raised for ONE DROP from the $111,111 ONE DROP High Rollers event, while an additional $527,916 was raised from the $1,111 event. 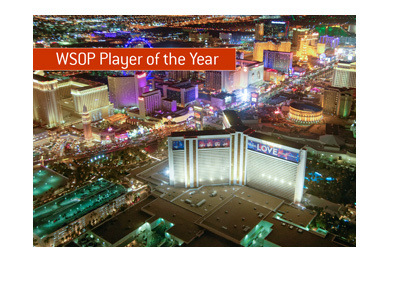 On top of that, $246,012 was raised from players donating a percentage of their WSOP winnings to the charity. Through the first two years of the partnership between the WSOP and ONE DROP, the ONE DROP charity has raised nearly $7 million.